Amazon has launched a major overhaul of its Music app for iOS, including support for radio stations, while Facebook-owned Instagram has published Layout, a new iPhone app that lets users build collages out of their photos. 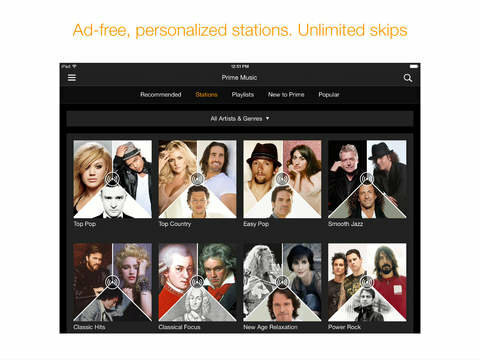 The redesigned Music app now includes access to Prime Stations. These are restricted to Prime subscribers, but come without advertising and allow unlimited skips. Listeners can browse by categories such as artist or genre. The app as a whole has been rebuilt for easier navigation and better performance, including quicker browsing of personal libraries and Prime Music content. When browsing Prime material, the app will recommend songs, albums, and playlists. Amazon Music is a free download for any device running iOS 7 or later. 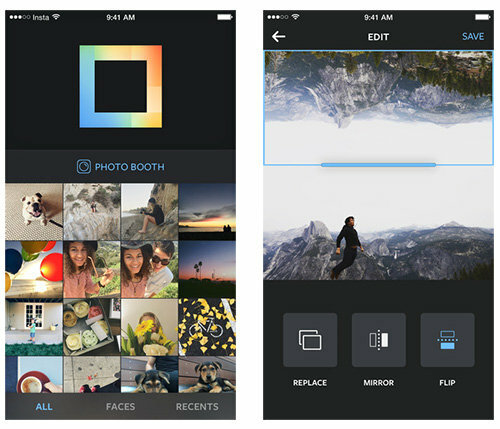 Up to nine images can be mixed at a time, pulled either from an iPhone's camera roll or from the app's built-in Photo Booth mode. To help sort through photos, a Faces feature can filter for images with people detected in them. Once images are selected, users can scroll through a collection of diferent layout types, rearrange items, and apply edits such as zoom, flipping, and mirroring. Completed works are saved to the camera roll, and can be shared to various social networks including of course Instagram. Currently, Layout is only available for iPhones running iOS 7 or better. Instagram is promising an Android version in "coming months."